Fit Foodie Megha: Tea Trails – World teas at a single place! — Reviewed! 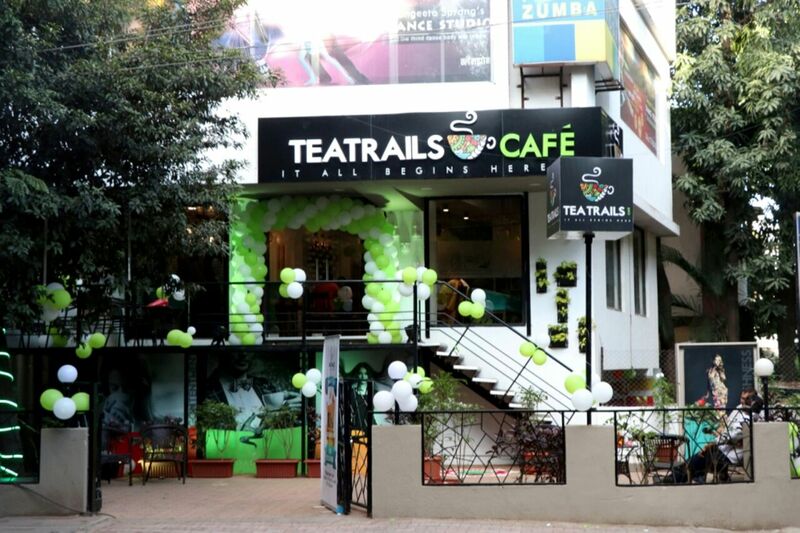 Tea Trails – World teas at a single place! — Reviewed! So truly said. Tea for some is addiction, while for some it is therapeutic. For Tea Trails, it is a passion and an art. Tea Trails, is a group of impassioned people who are in the market to change the rules of the game in tea space. Before setting up the foot in Pune, they are already in six cities including Mumbai, New Delhi, Hyderabad, Chennai, Bengaluru and Vizag. I had an interaction with the one of the passionate owners, Mrs. Kavita, also known as Tea Guru. She shared her experience, knowledge and vision behind the place. "We want our customers to break the myth of Green and Black Teas. Proper process, time, temperature and utensils are required to make a delicious tea. There are around 80 varieties of teas apart from Masala chai. Drinking Tea is a ceremony, a celebration in some countries.." she said. For people who are open to try tastes from around the world can opt for Speciality Teas, be it from Argentina or Japan or Russia. One stop for such global speciality teas. You know, you can find Winston Churchill's favourite tea in the menu – Smokey Chinese Lapsang Souchong with a smokey aroma. Classic Teas, basic and all time favourite lot have Earl Grey, Nilgiri, Golden Tips. If you haven't try classics, go for the Darjeeling Second flush, which has a bright golden liquor. The taste starts with vegetal note and finishes towards fresh floral one. 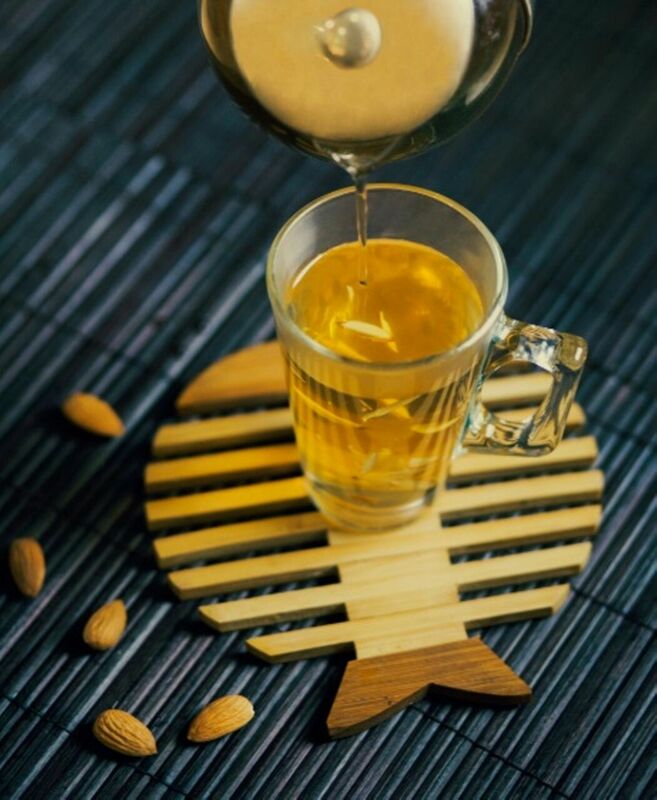 One of the healthiest drink in the world, Green Tea also have many varieties. We tried Chamomile Green and it was too good. Oh the aroma of blended herbal tea and the feeling of having something healthy was too good. The Oolong tea, also known as 'Black Dragon' is known for reducing bad cholesterol and helps in weight loss, if consumed regularly. 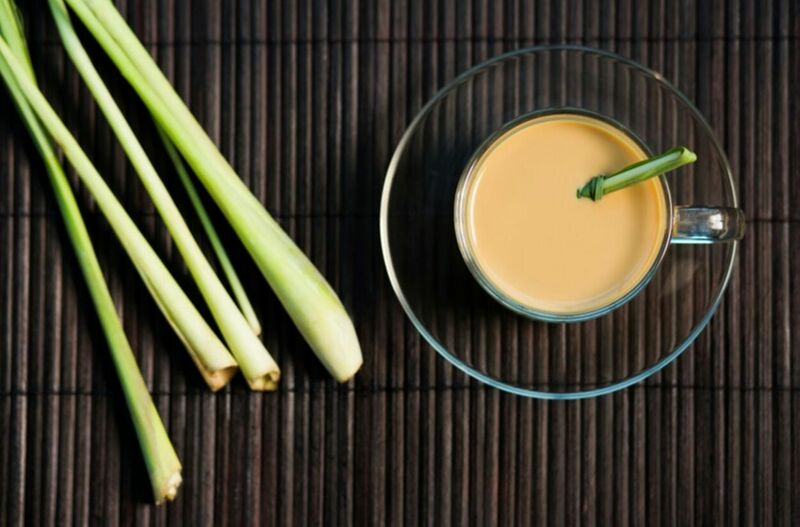 The stylish tea is greenish in color with silken texture, with fruity aftertaste. This was also one of my favourite of the evening! Best part for tea lovers is they also have tea infused snacks. We had Bun Maska to start with, which was just wow! Slight sweet with salty butter was giving it a lovely taste. Just take a bite and have a sip of royal tea. Excellent combo. Then there were traditional eats also like Chai and Pakoda. So, we had Kanda bhajiyas to go with the tea and as usual they were also excellent. Slight crispy and deep fried snack never disappoints you! Smoked Paneer Sandwich made in brown bread was delicious. It was grilled perfectly with succulent pieces of paneer and barbeque sauce. My excitement went high when we tried Bubble Tea. New to me. I was amazed to try it. Those bubbles just pops in your mouth. Feel like a kid. 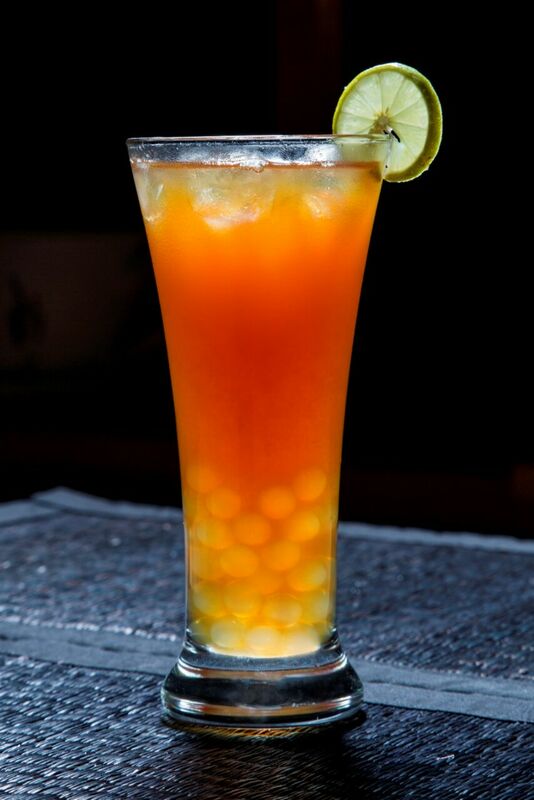 You can choose between Mango, Lychee and Tapioca. We opted for Tapioca which is a Taiwanese classic. Slight cool, sweet and those bubbles are just magic.